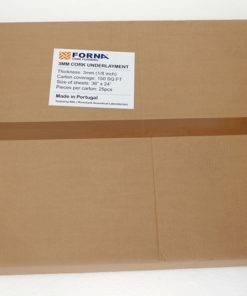 Forna’s 3mm Cork underlay or underlayment has been manufactured to the highest density on the market. 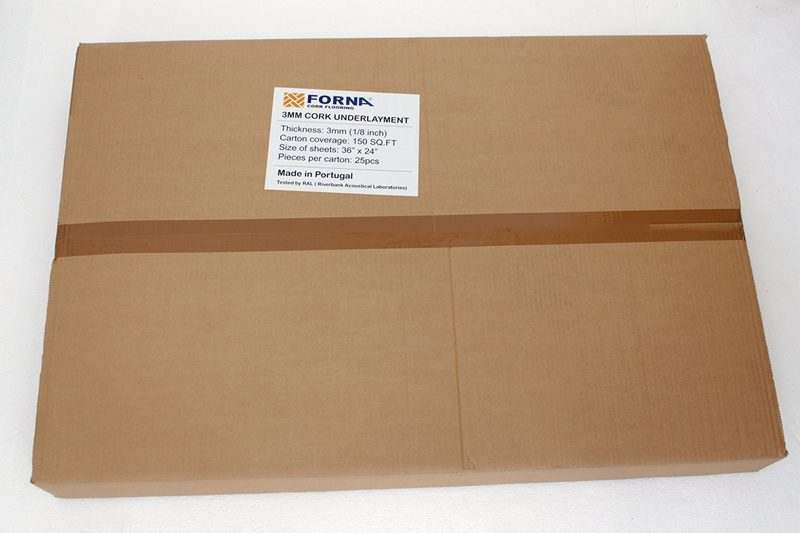 Tested at 220kg/cubic meter, it is one of the densest cork underlayments on the market today. Add to that Forna’s great price and excellent service and you have a winner. 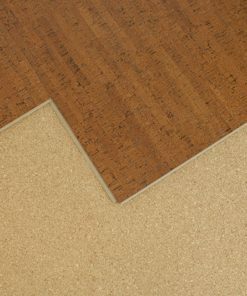 The 3mm thickness works well in traditional homes underneath floating floors such as hardwood, laminate or cork. It can also be used underneath glue down hardwoods in a traditional home where the homeowner is looking for a little bit more comfort. 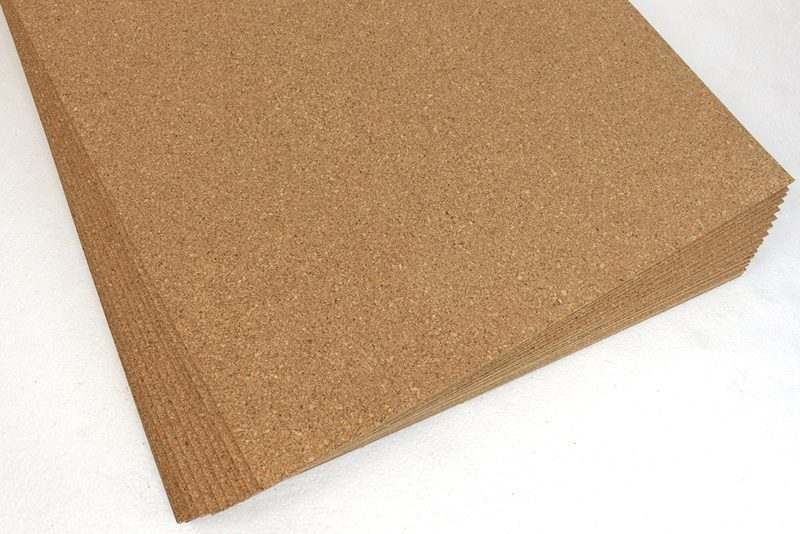 Cork underlayment is specially developed for sound transmission reduction, incorporation of the moisture barrier, sound barrier, as well as stress crack protection under wood, ceramic, and stone floors. 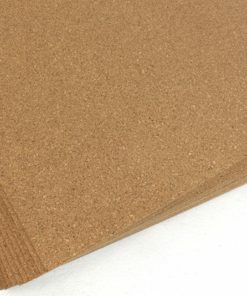 Cork underlayment can be installed under any kinds of floor covering. 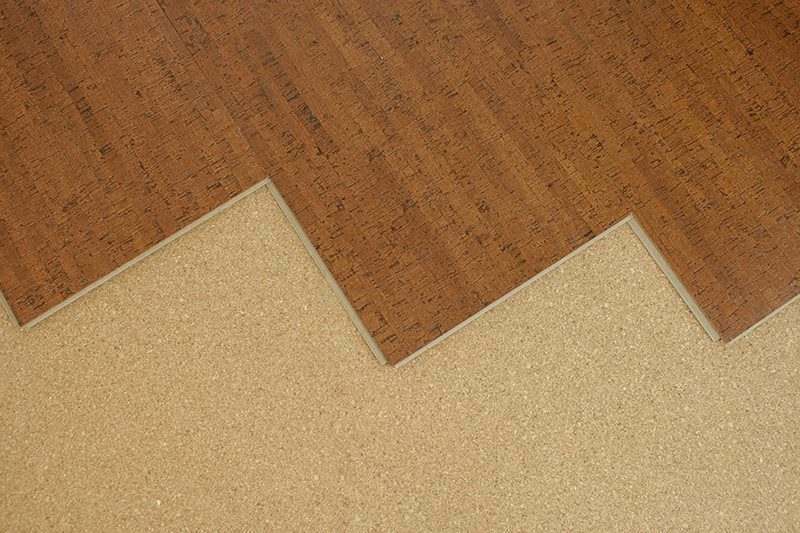 It can prevent the flooring covering and the subfloor from rot and degradation. 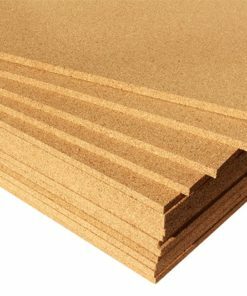 To meet sound control standards and requirements for building inspection, cork underlayment is your best choice. 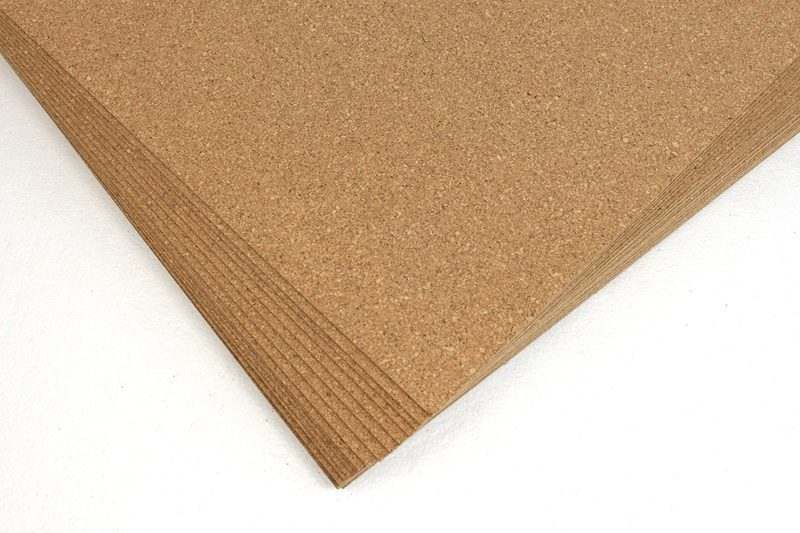 Furthermore, cork underlayment is the natural choice for noise reduction. Cork is a light, thick, elastic outer bark of an oak tree. The bark naturally splits every 9 to 15 years and can be safely harvested causing no harm to the tree. 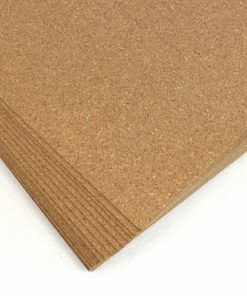 Cork is naturally hypoallergenic and resistant to mold and mildew. The best material to raise a subfloor.